Getting a hair transplant is a huge leap of faith and a massive decision as often hair loss suffers are already in a vulnerable and anxious state of mind. You really do need to get educated and informed with regards to what to expect when venturing into a hair transplant as it simply isn’t a quick fix and there are various factors to consider. Surgical hair restoration has recently been taken to the next level however with the introduction of The ARTAS robotic hair transplant system. 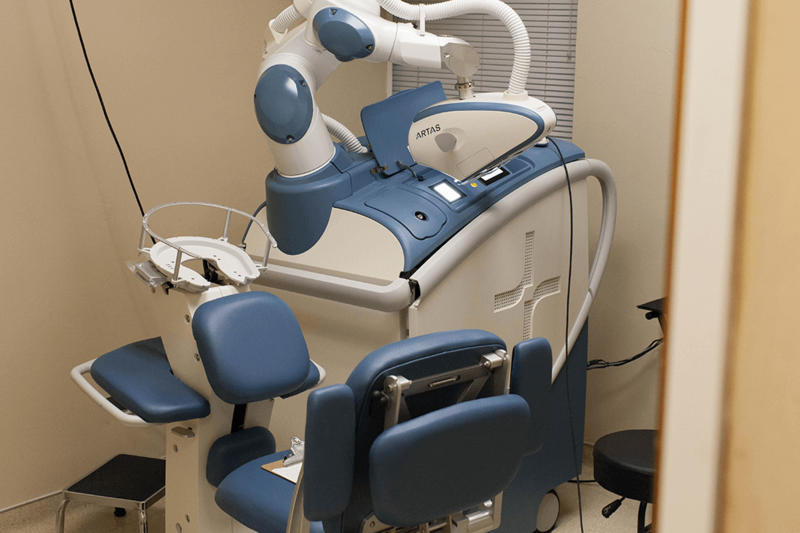 Would you entrust your hair transplant procedure to a robot? What if I told you that you’ll be in safe – human – hands but that the robot is a state-of-the-art piece of kit that enables an experienced and trusted surgeon to perform even better than his own best work by hand? 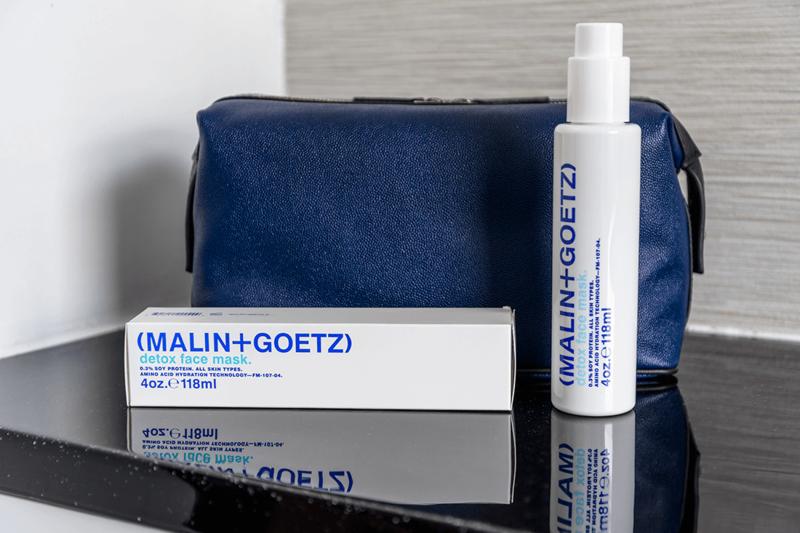 Though it may seem like something right out of The Jetsons, the future has arrived and it’s vastly improving the lives of follicly-challenged men across the globe alongside traditional hair transplant methods. First introduced in 2008 and awarded the Gold Edison Award in Medicine in 2013, ARTAS is in place in more than one hundred hair transplant practices around the world. It has been voted one of the 6 Coolest Surgical Robots by IEEE Spectrum, and is in the esteemed company of vision correction, knee replacement and suturing robots. In 2017, the unit received a highly sophisticated and powerful enhancement known as “9x”. ARTAS 9x offers even greater performance, advanced vision, improved site making and increased procedure efficiency, virtues that take the mortal skills of a surgeon and elevate them to near-wizardry. The very nature of surgical procedures demands high levels of accuracy; ARTAS 9x takes human capabilities and super-performs in virtues such as magnified vision, steady dexterity and sensory detection. Basically, what a mere human being can do, a robot can be programmed to do exponentially better in a shorter period of time. Does The ARTAS perform better than traditional FUE procedures? The ARTAS System performs the follicular unit extraction (FUE) technique which involves extracting individual follicular units from the patient’s donor area so that they can be transplanted to the thinning recipient region. FUE harvesting when performed poorly can result in poor growth both with manual FUE and The ARTAS but ARTAS selectively harvests individual hair groupings precisely and without human error. You must have a very experienced and dedicated surgeon at the helm of The ARTAS as with manual FUE. 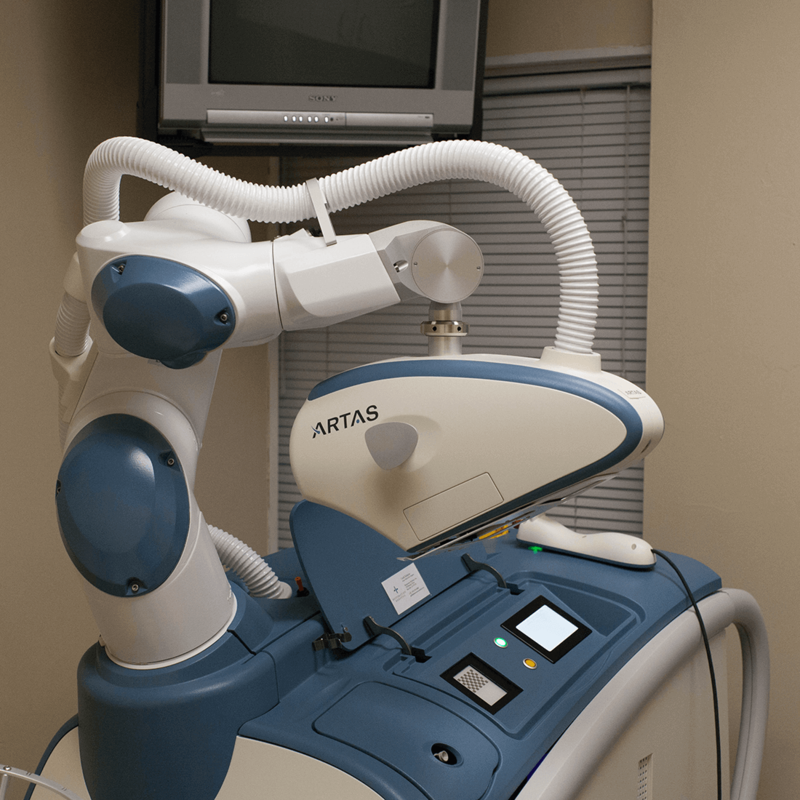 With an experienced surgeon who has dedicated a great deal of time along with his/her staff The ARTAS enables very successful large FUE sessions safely and helps remove possible error caused by human fatigue, which can and does occur with attempted large sessions even with a well trained army of manual extractors. In fact, because there are no surgical stitches with FUE, patients can often return to their daily activities within a matter of days after a procedure, as opposed to with traditional strip harvesting which can take a little while longer to heal and recover. A local anaesthetic throughout the procedure ensures there is virtually no pain at all. The best way to describe it is discomfort at best. Be well aware however in my opinion both hair transplant technics still very much have their place in the industry, FUE and FUT. FUE via The ARTAS has opened up a whole new world especially now the 9X software is being utilised too. Thanks to The ARTAS’s robotic latest technology and an experienced surgeon, the quality of your transplant will be as good if you had chosen a manual procedure. It uses intelligent algorithms to identify and select your very best hairs for harvesting, something that the human eye is not so well-equipped to do. ARTAS deploys digital mapping techniques that handle graft dissection with a precision and consistency that a manual operator simply cannot match. As if all of that wasn’t enough to help convince hair transplant candidates to consider choosing The ARTAS as an option as well as traditional/manual procedures, there’s another attractive element to consider. As part of your consultation, your physician will utilise the very smart ARTAS Hair Studio function to show you how you can expect your hair to look. A 3D model will be generated to show you the number of grafts needed and to determined the optimal hairline design that will match your personal expectations. One of the very first doctors to master ARTAS is world leading hair transplant surgeon Dr. Scott Alexander, an IAHRS-certified professional who treats clients at his practice in Phoenix, Arizona. 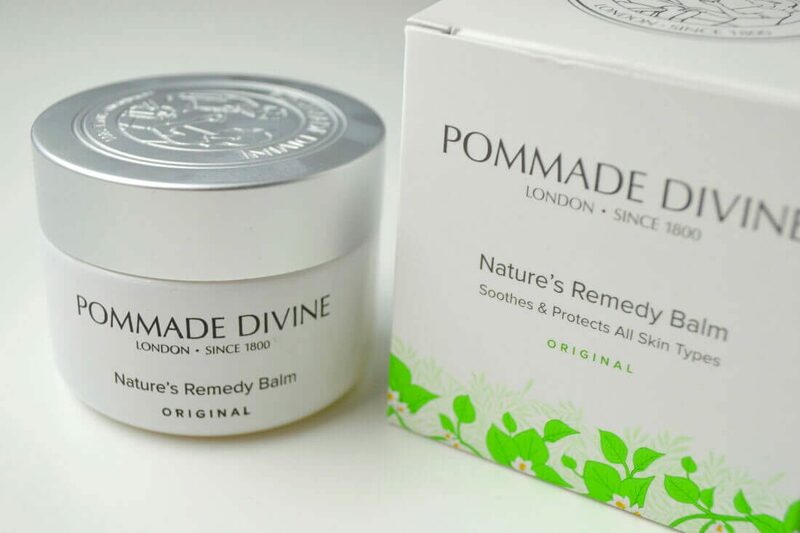 No matter how state-of-the-art the technology or whizz-bang the hardware, it takes a skilled, experienced practitioner and an expert in the condition itself to deliver the best results. He is one of the first surgeons too in the world to be using the new 9x software too. Dr. Scott Alexander lives and breathes hair restoration therapies; it’s all he does. A self-confessed perfectionist, he is always on the lookout for next-level cutting edge solutions. His work in Lateral Slit hair transplantation is legendary in that he is able to transplant up to 70+ units per square centimetre, an achievement that can only be claimed by a handful of doctors in the world. In addition to his mastery of the tools of his trade including the ARTAS System, Dr. Alexander also possesses great artistry and imagination, qualities for which patients will traverse the country, or in fact, the globe. Supremely natural looking hairlines, which one would assume to be a baseline expectation but sometimes fail to materialise, are his signature. As one of fewer than fifty hair transplant surgeons in North America that are recommended by The American Hair Loss Association, Dr. Alexander is the real deal, a genuine artist who has changed the lives of countless patients to date. As mentioned the experience of the surgeon is key alongside ethics, skill and artistry. Not all surgeons are equal by any stretch. Far from it! The importance of a physician with the skill and the vision to create the perfect result for you must not be understated and as a matter of fact, the combination of Man plus Machine is potentially the ultimate future of hair transplantation in my opinion. For further information on hair loss and treatments visit spexhair.com by Spencer Stevenson.